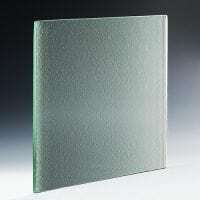 Pebble Textured Glass. Mirroring the combined coarse and smooth textures of stones, is our Pebble glass. 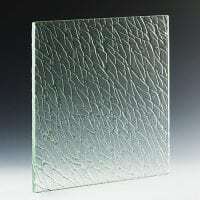 Pebble textured glass is the next progression of Nathan Allan’s Natural and Sandstone decorative glass designs. 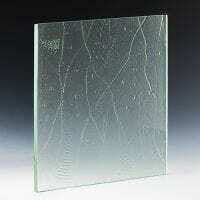 We have many more examples of this type of glass and more available and specialize in artistic glass design. 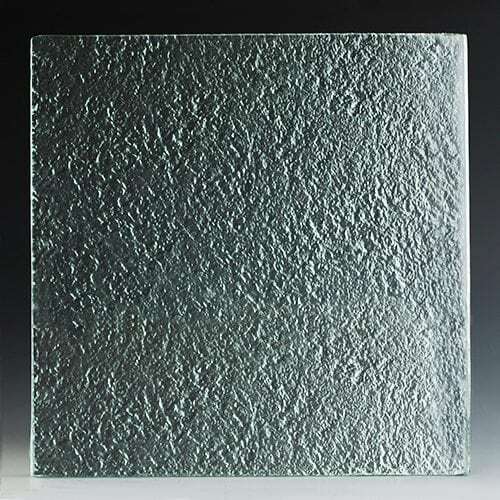 Our Pebble Glass provides a slightly more intense, deep, and rugged surface, for those clients who prefer a more obvious textured glass surface. The Pebble surface spans the width of the glass, allowing for sufficient privacy without sacrificing any light transmission, perfect for those in any work, office, or home space. 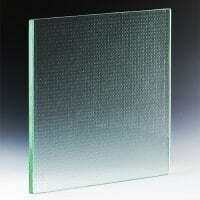 Pebble textured glass is always safety tempered or laminated, to exceed all safety code requirements. 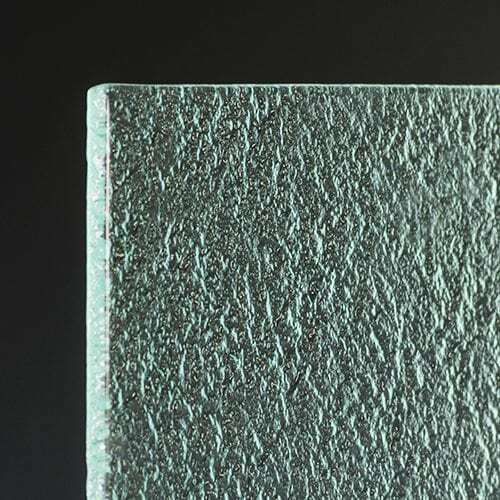 Easy to maintain, as the textured surface does not pick up fingerprints, it is anti-microbial and ideal for all Healthcare projects. 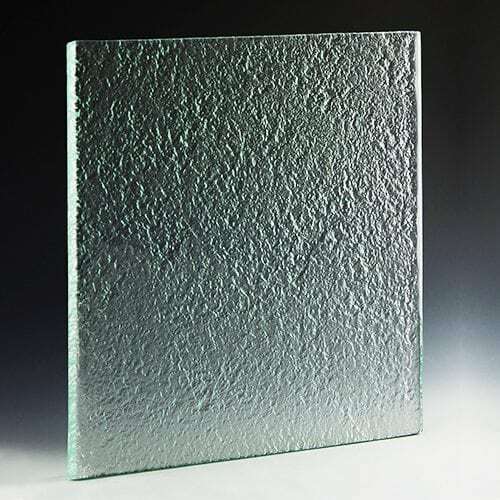 Used in many different settings, Pebble decorative glass gives designers an easy choice when searching for a functional, yet distinct architectural product. Applications: Balustrade, Cladding, Doors, Feature Walls, Lighting, Partitions. 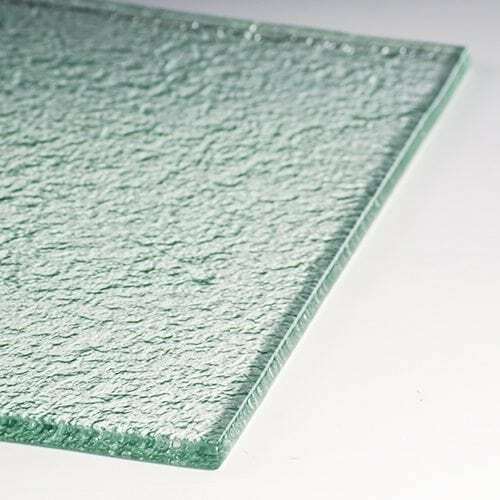 Our Pebble Textured Glass is the perfect solution for making your next glass project a resounding success! Accordingly, the durability, strength and stunning appearance, will compliment any build. In addition to Pebble, we also offer many other unique textures. For this reason, we encourage you to check out our Instagram Page to find other great examples. Are interested in this texture and would like to learn more? 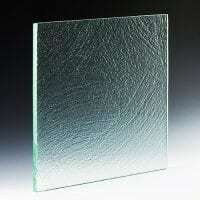 Please contact Nathan Allan Glass Studios today. At the same time, view our website to discover all Nathan Allan has to offer.